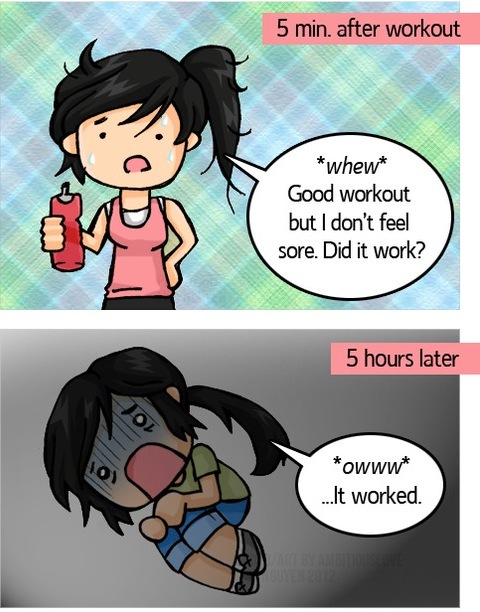 How many of you have ever felt like this after a workout? Either 5 hours later, or the next day.. 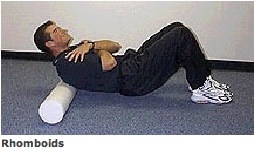 The muscle fatigue and delayed onset muscle soreness (DOMS) happens. 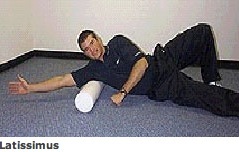 Here’s how I help lessen/get rid of that pain. 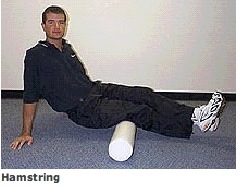 Maintain normal functional muscle length. This is similar to the foam roller, but it is a handheld massage stick which I find works awesome for my legs, or I make M use it on my back. There are lots of different versions of this, Tiger Tail is just one brand.